Your Family Coach – Practice Life Control! Will you be able to advocate for them when they can’t speak for themselves? Do you know what they would want? Have you considered how expenses will be managed? Can you locate their documentation? Tell us who you are so we can help! Are You a Parent and a Child? Are you a member of the “Sandwich” generation? You’re a Parent and a Child – The Meat in the Sandwich! Your children are grown, but your parents are beginning to need you more. They live independently, and they don’t want to be a burden to you, but life is becoming more difficult for them. You… Continue reading Are You a Parent and a Child? 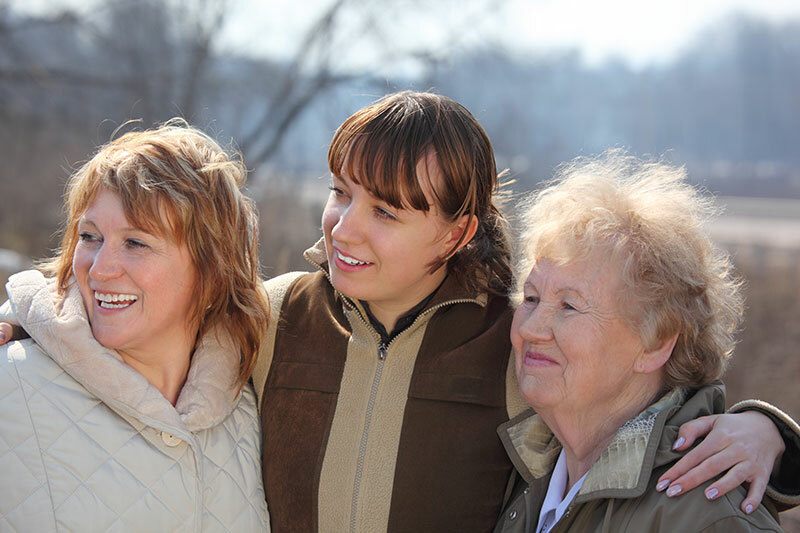 Are You A Parent and Grandparent? Grandparents enjoy special perks. But is there more you should be doing? You’re Parents and Grandparents You have grown children and grandchildren. You’ve set aside assets and you’ve been enjoying life. But what happens when you get sick? Who will advocate for you? Will your resources be adequate? What about the grandkids? 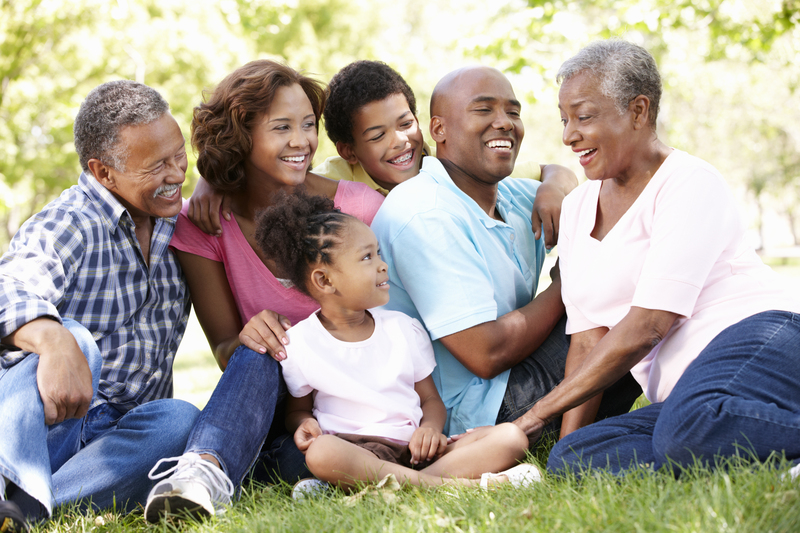 Have you done… Continue reading Are You A Parent and Grandparent? Are You Single and Independent? Divorced, widowed or unmarried, you’re an independent, happy person. But are you ready for the future? You’re Single and Loving Life You’re on your own and life is great right now. You enjoy your independence, but you know that things change. Who will advocate for you when you get sick? Will the assets you’ve put… Continue reading Are You Single and Independent?